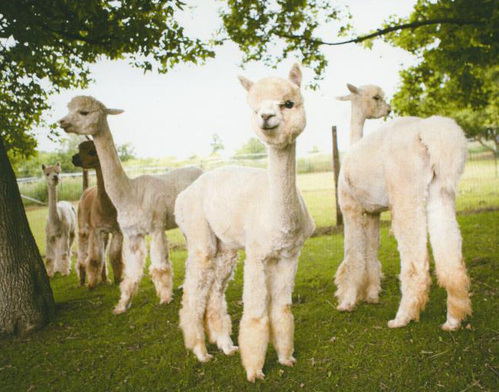 Sauk Creek Alpacas is an alpaca farm located in Green Lake, Wisconsin owned by Lynne R. Johnson. 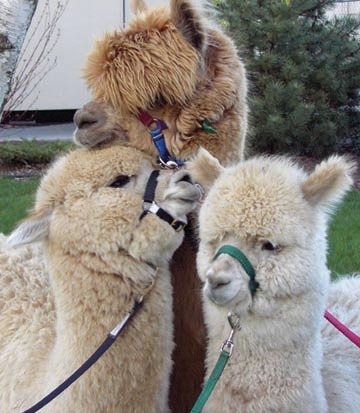 Sauk Creek Alpacas is now located in Green Lake, Wisconsin. The remaining alpacas now reside at Mesa Trails Alpacas in Dousman, Wisconsin. This includes six-time color champion Sauk Creek Sebastian, his son Sauk Creek Solomon and LondonDairy Royal Crest. Established in 2000, Sauk Creek Alpacas built a herd of quality huacaya alpacas with some of the finest bloodlines in North America. These include Peruvian Accoyo Caligula, PPeruvian Accoyo Felix, NWA LTD Accoyo's Goldsmith, PPeruvian Emilio, PPPeruvian Royal Fawn and PPeruvian Guellermo. 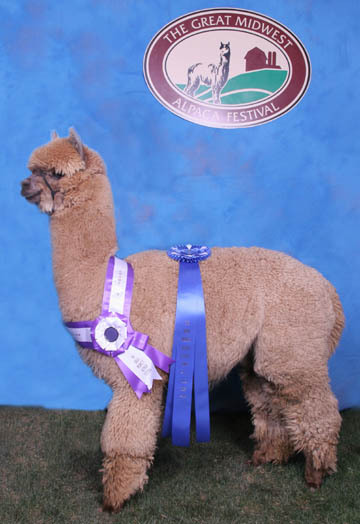 Operated with the highest of integrity, Sauk Creek Alpacas focused on breeding alpacas with dense fine fiber, calm dispositions and rock-solid conformation. Our efforts were rewarded annually in the show ring with blue ribbons and color championships. Today, we are concentrating on the fiber end of the business and our products can be found at area farmers markets and online. Sauk Creek Alpacas continues to offer ongoing support and education to new breeders. 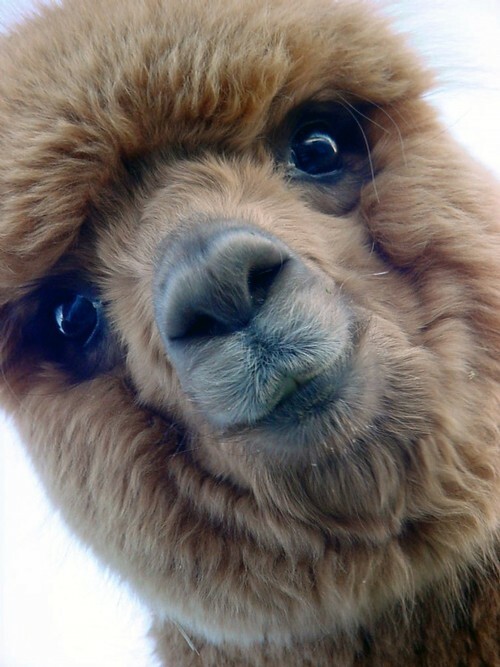 Our success is measured only by your success so we work hard to give you the tools you need to build a top-quality alpaca breeding operation. And we'll be at your side every step of the way.